Our world is full of strong, dynamic women who have defied the odds and created bright futures for themselves and others. The bravery and determination shown by women across the ages has engendered hope. Female change-makers empower us to all to stand together as feminists in the struggle for gender equality. Women across the world have often worked to create significant change in their fields, from sport to music, from politics to medicine. Women have taught us that there is always a way to improve our lives and the lives of others. We all know women who inspire: incredible, tenacious women who drive change. These women have frequently broken down barriers. It is vital that we celebrate and highlight these women, and their personalities, hearts and work. Some have come and gone, many are still with us, and others are still to come. They will continue to stand up for the rights of women. We’re going to look here at women from France, Mexico, Italy and Spain, all of them icons of feminism at the forefront of the struggle for gender equality. These women are not limited by societal boundaries. Their passion guides their fight for empowerment and equality. We salute these and all the other wonderful women of the world, and thank them for all they do, have done, and will continue to do. 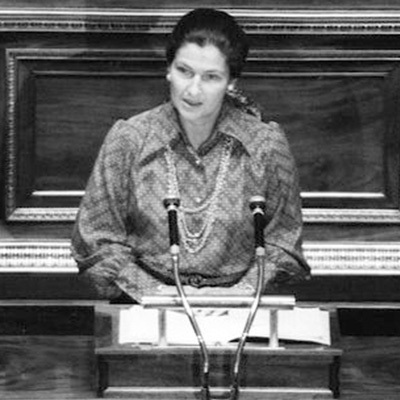 Simone Veil was born on 13th July 1927 in Nice, South of France. She was incredibly influential, serving as Minister of Justice, Minister of Health and as the President of the European Parliament, amongst other positions. She served on the board of the Constitutional Council of France, frequently making a stand on constitutional matters. Her journey was full of adventure, and her work inspired many women across France. As a survivor of the Holocaust, she experienced significant heartache. Her pain gave her the drive to push for change. 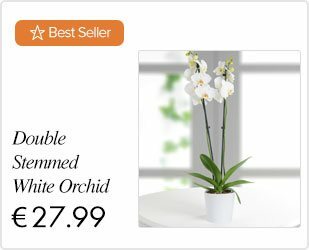 After the war, she studied law and politics, further driving her desire. At this time of her life, she met her husband and had three children, and then balanced her family with a career that changed the world. One of her most memorable campaigns was for the legalization of abortion in France in 1975. Simone’s fight made waves, at a time when this was not something that women were expected to do. She also fought for access to contraceptionShe was the voice of many women across the globe. 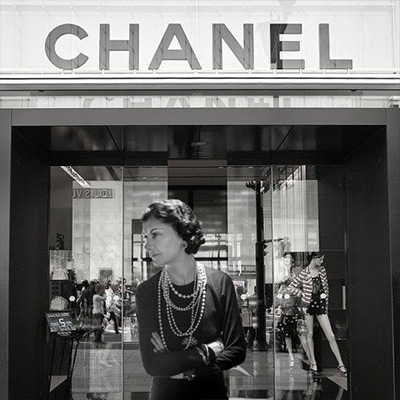 Few women are unfamiliar with Coco Chanel. She created a brand that will live on for centuries, an achievement that very few will make. She was a woman of vision who not only created the little black dress and popularised sunbathing, but also liberated the female body from the constraints of the corset by popularizing sporty, casual and chic fashion. . The French fashion designer was born in 1883 in Saumur, Maine-et-Loire, France. Her fashion brand, Chanel, is known worldwide for its timeless wardrobe staples. Her full name was Gabrielle Bonheur Chanel, but she was known always as Coco. She was a businesswoman and fashion queen who defied the odds and kept working towards her dream even when she was told it was unachievable. She was a determined and successful woman in a male-dominated industry. Perfumes, bags, suits and jewellery: Chanel-branded products are coveted across the world. Coco is an icon and role model to women everywhere. Her success allows us to see how it’s possible to be a successful fashion designer and businesswoman. Frida Kahlo was born in Coyoacan, Mexico City on 6th July 1907. She is known for her beautiful paintings and her relentless passion for art, regardless of her circumstances. As a child, she caught polio, which left her disabled. In early adulthood, Frida was keen to become a doctor, but a car accident at 18 forced her to take a different path. The way her life unfolded seems to have guided her into becoming an artist. Her paintings are now famous across the world, giving other female artists a sense of value and insight. Frida is an icon of feminism, and her name is always associated with the fight for gender equality. Many of her paintings were self-portraits or portraits of close friends and family members. Her work was an expression of honesty, and over time she developed a unique, highly recognisable style strongly influenced by Mexican folk culture. As well as her work as an artist, Frida was interested in politics and was a member of Mexican Communist Party. In her political work, she was able to express herself in a different way. Women all over the world still appreciate the strength of her voice. Frida’s life was full of tragedy, but she left behind an estimated 200 paintings, as well as a strong expression of hope for gender equality. 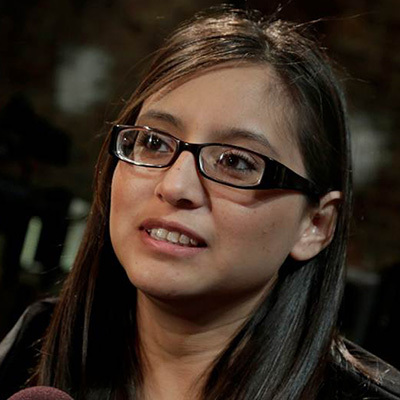 Marisol Valles Garcia was born in 1989 in Ciudad Juárez, Chihuahua, Mexico. She was chief of police in the city of Praxedis G. Guerrero, in the northern Mexican state of Chihuahua. It was and is one of the busiest and most dangerous cities in the world. The city’s police force struggled to find a chief. Death threats, aggression, violence and danger were the norm for those in the force. Marisol was studying at the time that she accepted the role, and was named the “bravest woman in Mexico” as a result. She had a husband and a baby son at the time. She explained that her decision to take the position was as a way to create change and ensure her community did not have to live in fear for the rest of their lives. Her bravery, sacrifice and determination to make a difference stand out, making her a hero in the eyes of many. 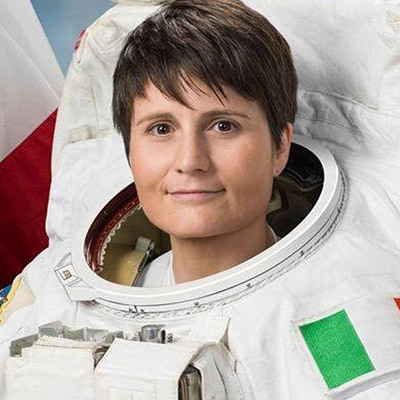 Samantha Cristoforetti was the first Italian woman to go into space. She is a vibrant combination of brains, beauty and passion. 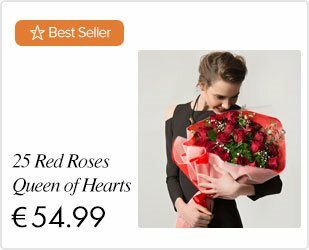 Many women have been inspired by her determined nature and fierce need to achieve. She has surpassed all expectations of her and is an icon for women and feminism across the world. She was born in Milan, Italy, on 26th April 1977. She holds the record for the longest uninterrupted spaceflight made by a European astronaut. Her record, still unbroken, is 199 days and 16 hours. When Samantha turned 18 she took part in an exchange programme to attend Space Camp. Her passion for and fascination with space continued to grow from there. Samantha went on to study at the Technical University of Munich, where she graduated with a degree in Mechanical Engineering. After many years of hard work and further study, she became one of the first women to be a lieutenant and fighter pilot in the Italian Air Force. She now holds the coveted rank of captain. Beatrice Vio, Olympic champion, is absolute proof that much can be achieved with determination. She was born in Venice on the 4th March 1997 and excelled at sport from a young age. Towards the end of 2008, she contracted what at first appeared to be a common cold but was actually a severe case of meningitis. She had to have both of her legs amputated at the knee and both her forearms. Studying, fencing and scouting were her three passions, and after the accident, she was determined to continue. 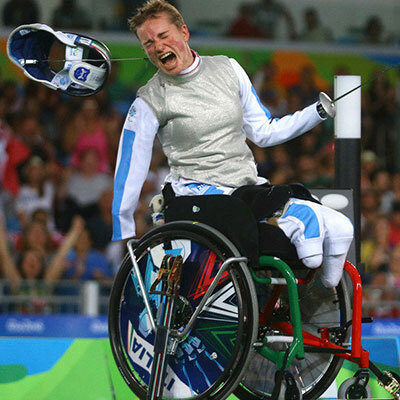 Aged 20, she became a champion wheelchair fencer. It took just over three months of intensive rehab to get Beatrice back into her sport. She came back stronger and more determined than ever before. Beatrice is an unstoppable force who has shown women across the world that there is no reason to give up on your dreams, regardless of the circumstances. 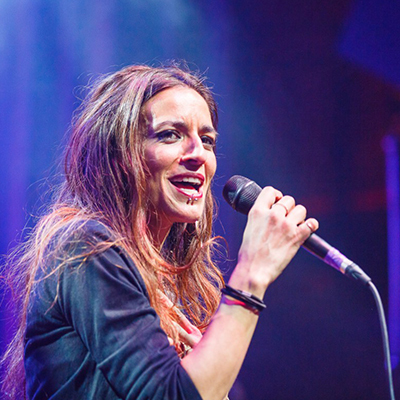 Bebe, as she is widely known, is a Spanish singer, songwriter and performer. She has done exceptionally well in the music industry, with many awards and nominations under her belt. She is a passionate and talented woman who loves music and can make a crowd come alive. She has acted in a few movies and enjoys performance in all its forms. María Nieves Rebolledo Vila is her birth name, but Bebe, her stage name, has a Latin pop familiarity that many love. The catchy singles “Ella” and “Malo” brought her international fame, with fans across the world singing along to these two tracks. Bebe was born in Valencia, Spain on 9th May 1989. She spent the majority of her childhood in Extremadura. As an artist, she has travelled far and wide to promote her albums. Her energy and raw talent are an inspiration and her honest way of expressing herself has made her an icon for the feminist movement in Spain and beyond. Elisa Soriano Fisher was a much-adored Spanish teacher and ophthalmologist. She was born in Madrid on the 22nd October 1891 and lived her life full of hope for better times and excitement for the possibility of a gender-equal future. Times were tough, and as a woman working in a medical field, she was exposed to many harsh realities. She spent much time fighting for gender equality and women’s rights. Elisa was passionate about making a stand for women. She had a zest for life and intelligence that meant she shone amongst those around her. 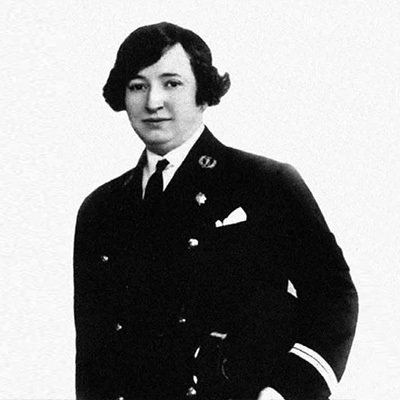 She founded the National Association of Spanish Women and was president of the Female University Youth Association. Elisa was a leading figure in the fight for universal suffrage and in the intellectual feminist movement between 1920 and 1930. She died in 1964, having succeeded in her quest to bring new ideas to the world. This article has looked at the lives of eight very different women in four countries, with lives spanning over a century. In that time, the struggle for women’s rights across the world has made significant progress. The determination shown by women like Elisa Soriano Fisher and Simone Veil from early in the 20th Century has undoubtedly helped women like Bebe and Beatrice Vio achieve their dreams many years later. The pioneers of women’s rights showed, and continue to show, women today that they can and should pursue their goals. However, there is still much to do. 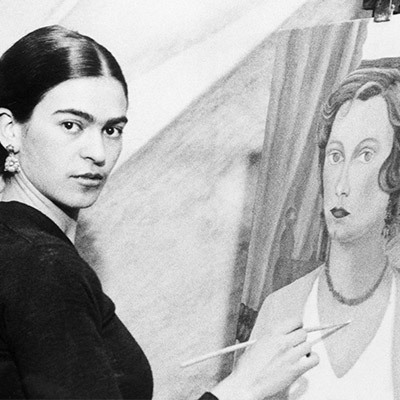 Successful female artists such as Frida Kahlo, astronauts such as Samantha Cristoforetti, senior public officials such as Marisol Valles García and businesswomen such as Coco Chanel continue to be the exception, rather than the rule. Until half of all those at the top level of their professions are women, the battle will not have been won. Reading the stories of the women in this article, it’s clear that progress is still being made and will still be made long into the future, as more confident, determined, talented women are born.